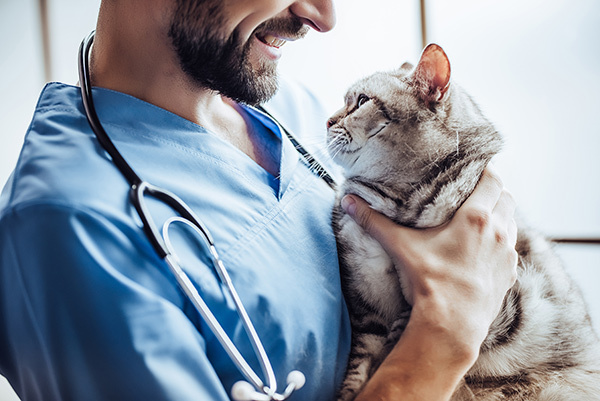 To meet the demands of a modern veterinary practice, we in collaboration with clinical and research veterinarians, develop minimally invasive specialty medical devices for the management of medical problems facing companion pets. The information provided on this site is meant only as a guide and should not replace your facilities protocols. For additional medical or customer support, telephone 847-674-7143 or email info@norfolkvetproducts, and we refer you to our customer support or a veterinarian knowledgeable in the product in question. Aubert I. et. al. CJVR 2011. The use of vascular access ports for blood collection in feline blood donors. Cahalane A. et. al. JAVMA 2007. Use of vascular access ports with intrathoracic drains for treatment of pleural effusion in three dogs. Berent A. VECC. 2011. Ureteral Obstructions in dogs and cats: a review of traditional and new interventional diagnostic and therapeutic options. Morrison J. et. al. JAVMA 2007. Evaluation of the use of subcutaneous implantable vascular access ports in feline blood donors. Romanelli G. et al. Veterinaria 2008. Clinical experience with subcutaneous implant systems for intravenous therapies. Brooks A. et. al. Vet Surg. 2011. Use of the PleuralPort device for management of pleural effusion in six dogs and four cats.